Average start up cost of this franchise is $250,000, you can own yours for only $39000. This is a well established franchise and extremely popular brand name. Located in booming Chico, this establishment is popular to both students and families alike. Offering unique original flavors as well as organic choices this brand caters to all audiences. Currently absentee owner operated business doing virtually no local marketing; a hands on owner could easily increase revenues by becoming involved in the community. This location has 1241sq' with a base rent of $2580. The lease has 7.5 years remaining with two five year options. There are 7.5 years remaining on the franchise agreement as well. The franchise will require the buyer to attend one week of corporate training session. Annual gross sales for 2004 was $220,000+. Owner has many other projects currently going on and wants out. 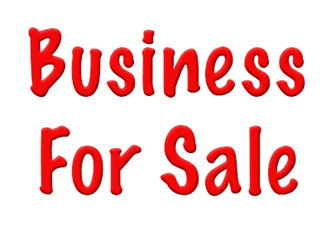 Owner says bring all offers to the table.This is a Paramount Restaurant Brokers, Inc. DBA SellingRestaurants.com listing.